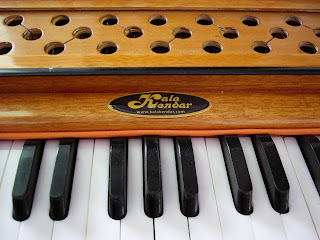 Kali's Kitchen: My Harmonium is Here! Oh its here! Its here! 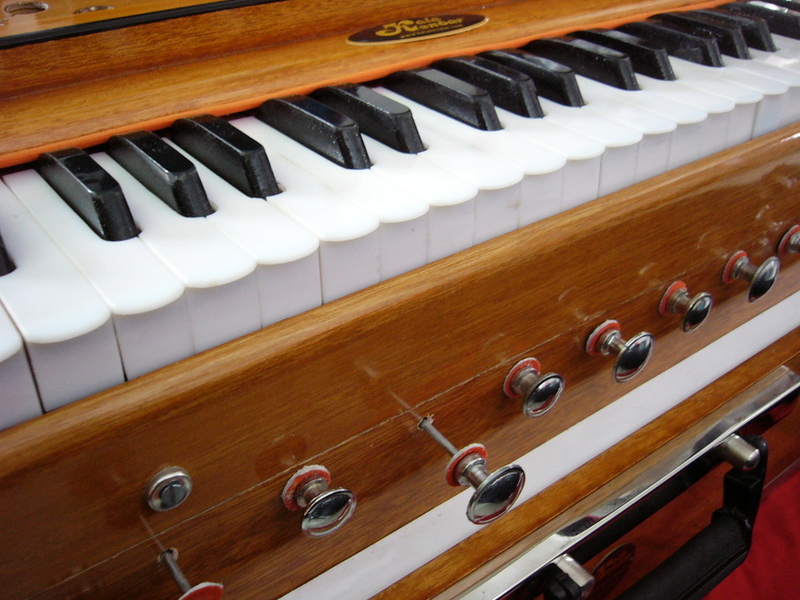 Thank you so much to all of you who contributed funds and encouragement of all kinds for the purchase of my own Harmonium! Its the best 40th Birthday gift I can imagine! Stay tuned (Haha, get it??? Ya, ok, lame joke, but I'm giddy!) for the follow-up party! 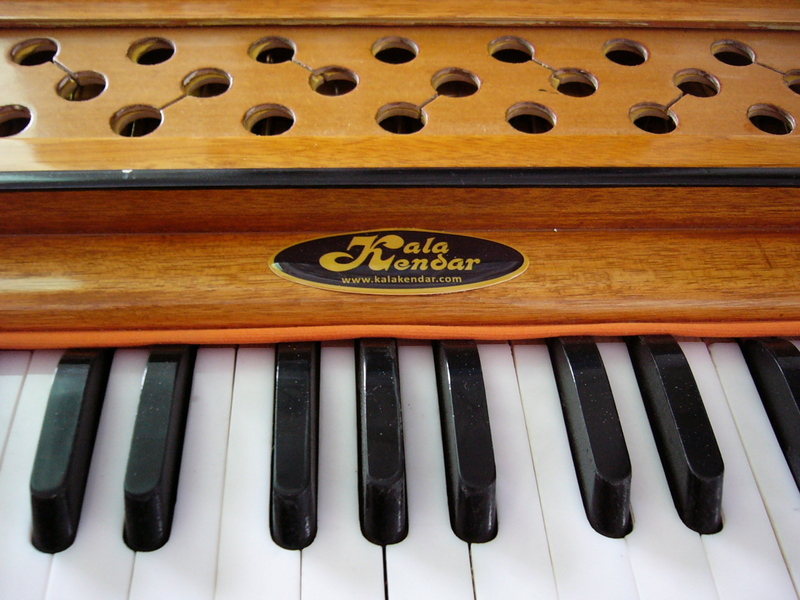 If you'd like to get your own harmonium or a tambourine, or tablas... visit Kala Kendar. Talk to Mickey - he's awesome!